Economic, social and environmental factors intersect and result in sustainability as a part of every responsible company that realizes the great meaning of this world. 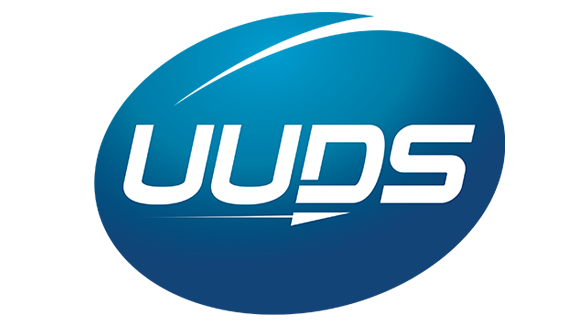 UUDS Group is actively engaged in recycling as well as using environmentally-friendly cleansing agents and processes while minimizing the impact on the environment. Reducing the foot-print on the environment creates positive vision for future.